Samsung and TSMC have been battling it out in providing phone manufacturers with chips necessary to produce mobile SoCs. Apple always ends up shipping the most number of iPhones in a given quarter so to bag a partnership with one of the largest tech companies in the world will definitely be a win for both Samsung and TSMC. To gain the upper hand, Samsung has prepped a new technology that will not only make future smartphones more energy efficient, but will compel them to reduce the thickness of phones, which for some reason is their definition of aesthetics. 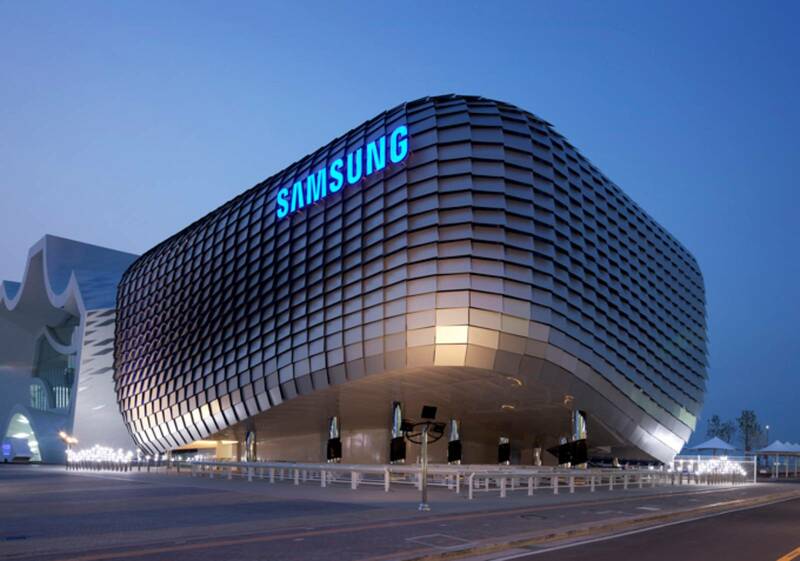 CnBeta reports that Samsung is working on producing chips on FoWLP, which stands for fan-out wafer level packaging platform. FoWLP does not required a circuit board and its greatest advantage is that it is able to reduce power consumption of chips by 30 percent as well as reduce the thickness of smartphones by at least 0.3mm because there is no circuit board present that is going to take up all of that space. Unfortunately for Samsung, TSMC is also producing chips using the same technology, so we’re pretty certain that Apple is going to tap both chip manufacturing giants to supply the company with 10nm FinFET chips, which is the technology that is ultimately going to be used to create mobile SoCs that will power on future iPhones and iPad devices. Apple will definitely be looking forward to having FoWLP produced chips inside its iPhone 7 and iPhone 7 Plus because we have been hearing for a while of how the company is continuously finding ways to reduce the excessive bulk of its iPhones. We fear that in getting rid of that extra bulk, Apple might actually get rid of the 3.5mm headphone jack from the iPhone 7 family, although numerous leaks have pointed out that the company might just retain it. Samsung’s latest chip technology could also be used to power on future Android smartphones, and the added efficiency will allow users to get more battery life out of their devices, thus solving one of the biggest issues for consumers till a certain extent.